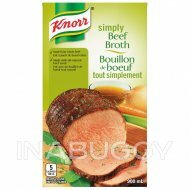 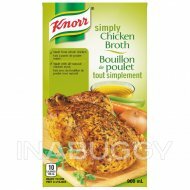 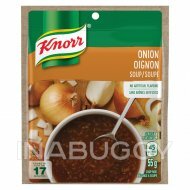 Treat your taste buds to Knorr® Tomato Vegetable Dry Soup Mix (71g). 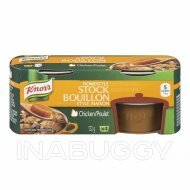 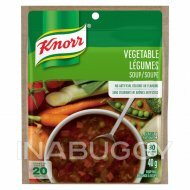 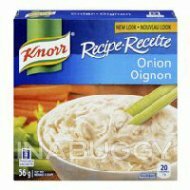 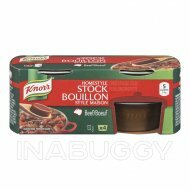 Knorr® Tomato Vegetable Dry Soup Mix is a garden medley blend of tomatoes, onions, carrots, celery root, green beans, green bell peppers, garlic, and beets. 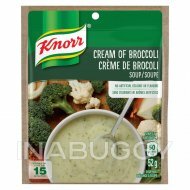 It’s delicious served as a soup or when added to your favourite recipes for extra flavour.